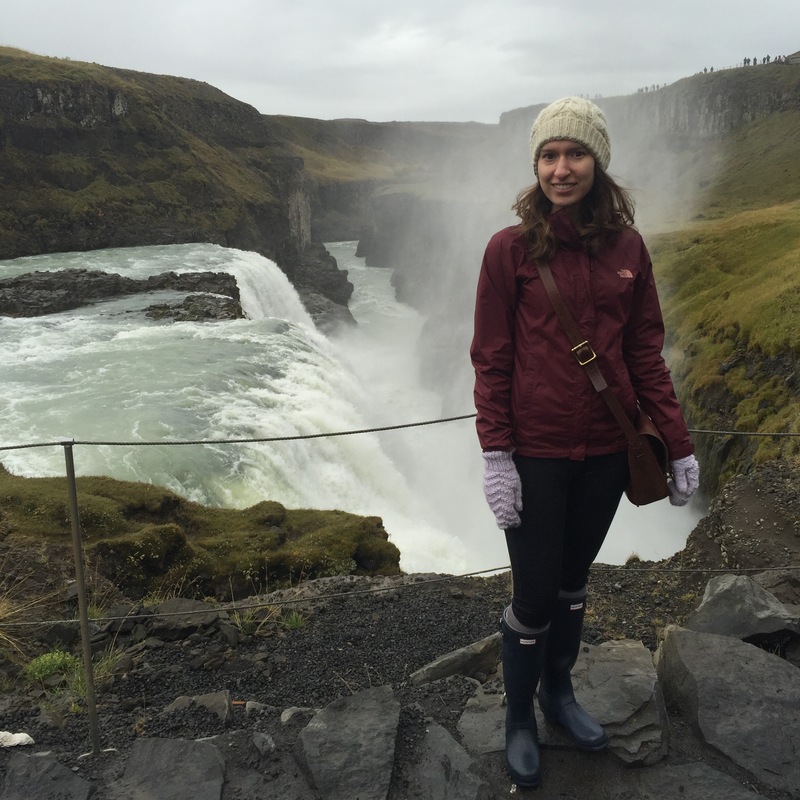 If you didn’t know, I went to Iceland a month ago. I realized a week before I left that I had not informed some key people in my world that I was even taking this trip—like my grand parents or even my best friend, which felt like a big relating fail and I’m realizing that I didn’t tell you either. 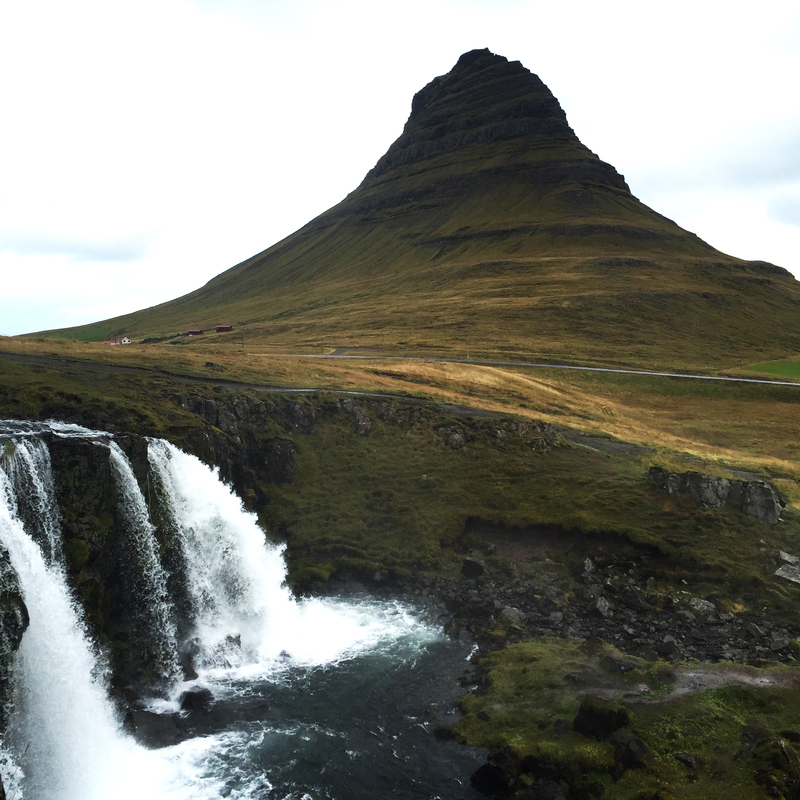 Kirkjufell (Church Mountain) is one of the most photographed sights on the island. This beaut was situated across from our gorgeous little guesthouse. So I went to Iceland! Sorry I didn’t tell you before. Never have I been to a place so saturated in beauty. I can wax eloquent forever, but I think I’ll just leave it at the thought that never have I felt so small in a place. Between the heft of cliffs and mountains and the never-ending collection of water falls, my eyes and heart were full and I’m forever grateful for the experience. The true value of the trip came to me while journaling in the sunroom of one of our guest houses mid-trip. See, Iceland was maybe not the ideal location for little-prissy me. But I wanted wonder and I wanted inspiration and a chance to gain back some imaginative real estate. I’m not an avid hiker—I more like a lovely stroll with maybe a steep hill or two. I’m not a risk taker—at least if I am, I like to really think it all through. But this was so worth it and so valuable. I was journaling in our little guest house across the bay from Kirkjufell after a rainy day of adventures and I was struck by the thought that I was going to be alright. I mean, on the trip, yes, but also in life. See, I’ve written a lot about taking advantage of this season of singleness and finding contentment where God has placed you, but behind that has always been a fear. What if this isn’t just a season? If I’m not content now, will I ever be? Is there something wrong with me? 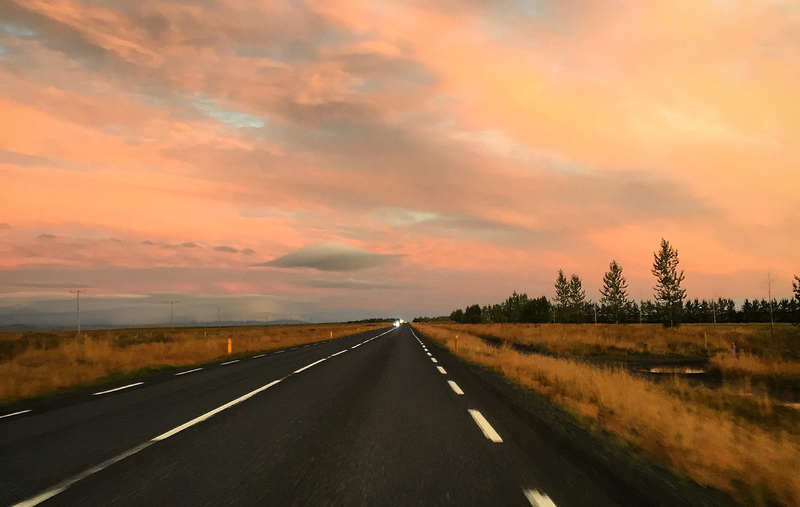 That evening, journaling prayers, God was able to calm these tightly carried anxieties. My friend and I planned the entire trip start to finish, just the two of us. We were taking a calculated, but kind of crazy risk being in a remote country alone, but we were here and God was blessing so much of the journey. And we were alright. More than alright—we were having an amazing time. If this was going to be my life, it was going to be an alright one. If God’s plan is for it to be just me, myself, and I, the life He has given will not be bad. It will not be without love and relationship. It will not be without adventure or heartache. It will not be a life without purpose. It may be a quiet, small, and maybe nondescript one, but a fine one none the less. For the first time—and maybe this is an embarrassing confession since I write about this a lot—I felt at peace with where God has placed me. This life isn’t about finding your person or your dream job or ideal body weight. He has so much more waiting for you. 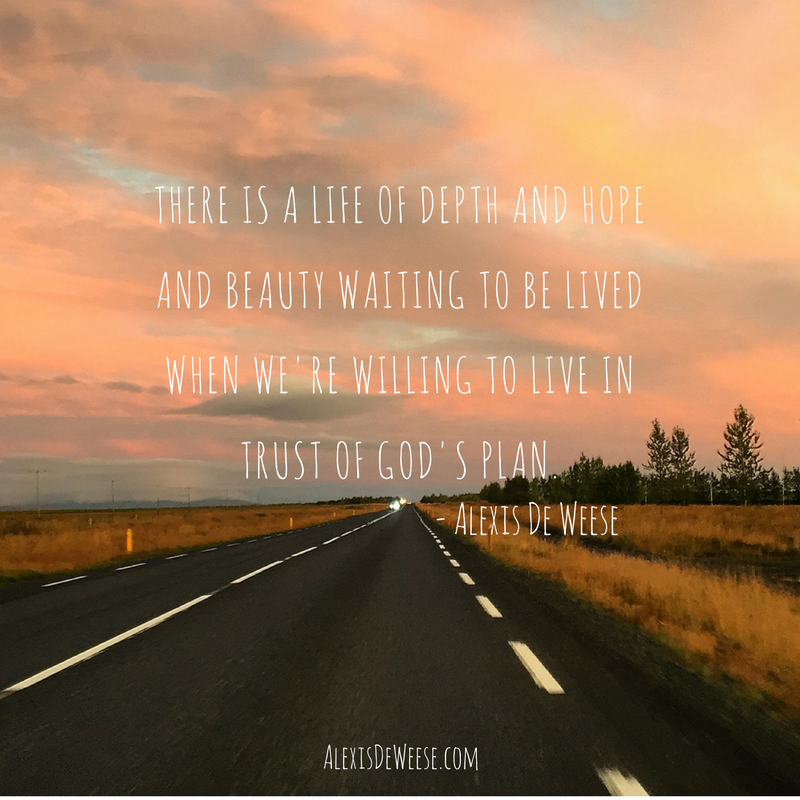 There is a life of depth and hope and beauty waiting to be lived when we’re willing to live in trust of His plan. 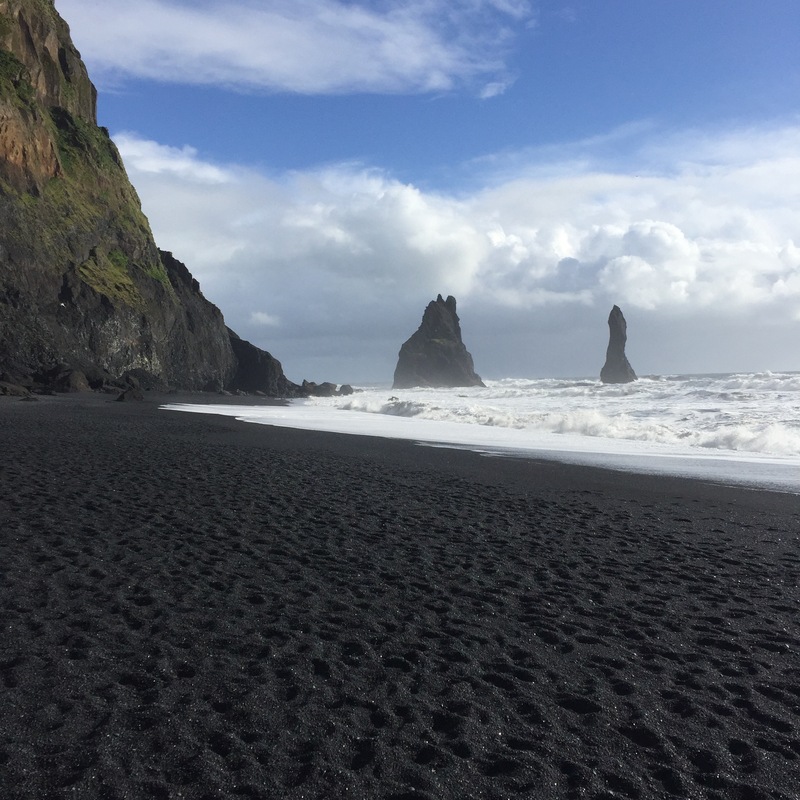 So, maybe this isn’t a post about Iceland, but rather about what I got to bring back with me.